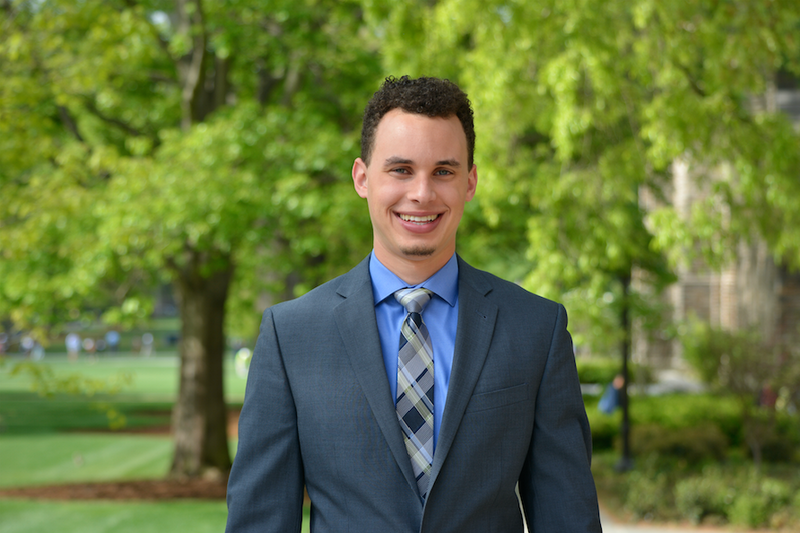 Bryce Cracknell will receive the Morris K. Udall Scholarship, an award recognizing commitment to environmental or Native American tribal public policy or health care. In the Summer of 2015, Cracknell traveled to Thailand with DukeEngage and worked as a Wildlife Conservation Intern at Global Vision International. Upon returning to Duke, Cracknell remained engaged in environmental issues during a semester abroad through the Organization for Tropical Studies. He hopes to continue working to help provide low-income communities the resources necessary to secure environmental justice. To read the DukeTODAY article, click here.